Moog leads in expanding process knowledge, equipment capacity, and customer support in metal additive manufacturing (Metal AM). 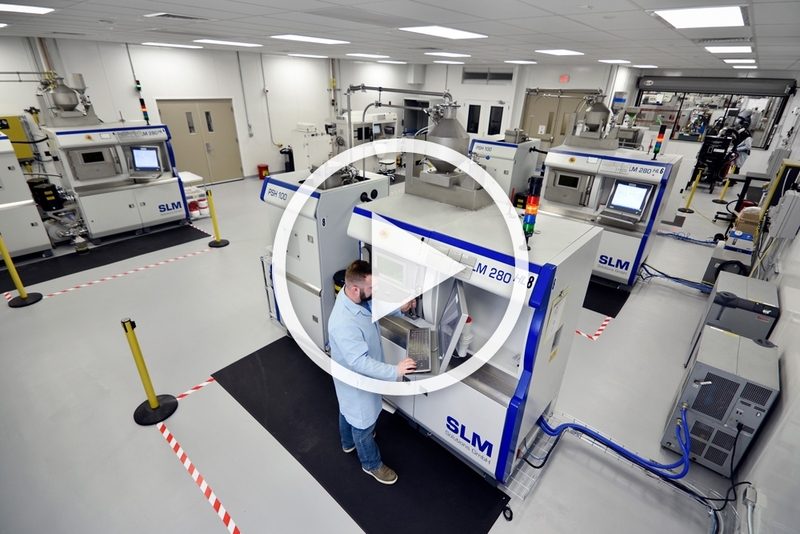 Black-box design, material qualifications, advanced process troubleshooting, and state-of-the-art inspection capabilities are resulting in next-generation applications for several critical manufacturing industries. Backed by solid engineering support and in-depth additive and subtractive production experience, our capabilities create and maintain a customer-first culture second to none. Put our expertise to work for you. 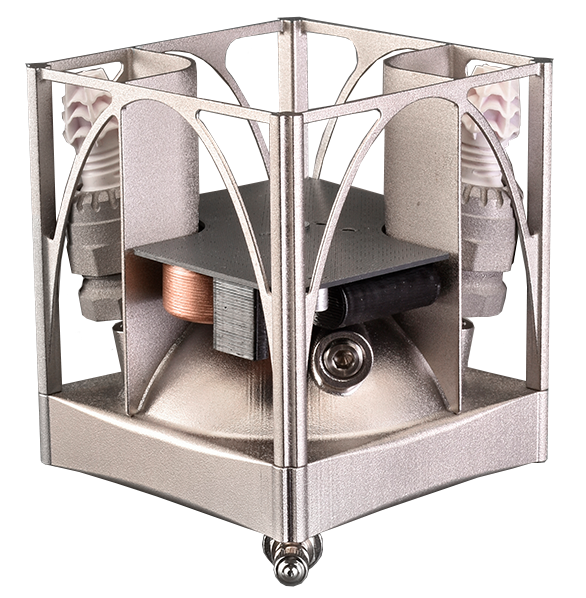 The Moog additive manufactured small liquid monopropellant blowdown propulsion module is suitable for cubesats and small satellites that require attitude control or delta V maneuvers. This is an all-digital design leveraging Moog additive manufacturing and propulsion equipment design expertise.